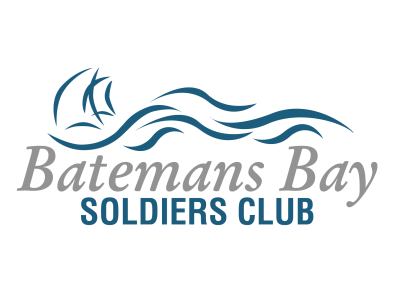 Situated on the foreshore overlooking the shimmering waters of Batemans Bay harbour we have some of the best views in town. So it’s very easy to sit back, relax and take the time to appreciate all the Bay has to offer. We are all about customer service, great bars with lots of choice, taking in the views, and collaborating with our community. We are a hub for having a great meal with family or friends, running a lively kids’ space, brilliant FREE live music, no matter whether you're a visitor or a local. Being a member has so many advantages. It’s so easy and you get so many advantages - fantastic promotions, discounts for accommodation at the Esplanade Hotel, discounted drinks and meals, plus a variety of member rewards. We are conveniently open 7 days throughout the year opening from 10.00am till 11.00pm. With a location that’s hard to beat, friendly staff and fantastic facilities, it's an obvious place to visit. Jump on our website to see all of our fabulous entertainment, exciting promotions and all the amazing options and facilities we have to offer.